Welcome to the Clear Lake Sanitary District. Our purpose is to safely collect, treat, and properly dispose of wastewater generated by businesses and residents in and around Clear Lake and Ventura in an effort to protect public health and the environment with an emphasis on lake water quality. You can now pay your Clear Lake Sanitary District bill online! 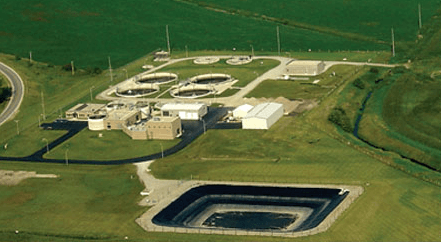 View a video about how the Clear Lake Sanitary District continues to invest in quality for the city and those in the sanitary district. If you are buying or selling a property, you can now fill out the Real Estate Transaction Account Change Form online!